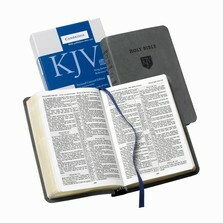 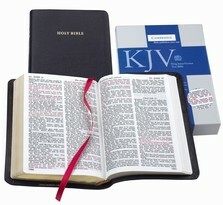 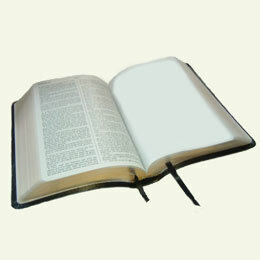 View cart “Classic Note Kjv Bible Full Length” has been added to your cart. 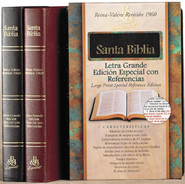 In this extraordinary volume you can read the entire Bible in historical sequence–all the events in the order in which they actually occurred. 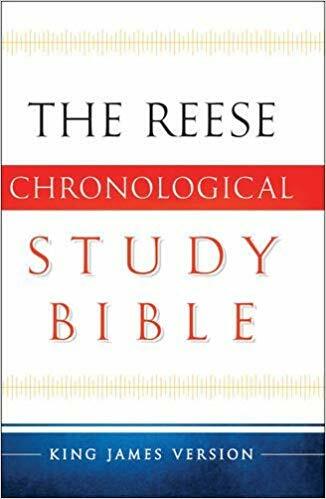 Arranged in chronological sections, this easy-to-use volume will help you understand the Bible, its story–and its significance to us today–even better.